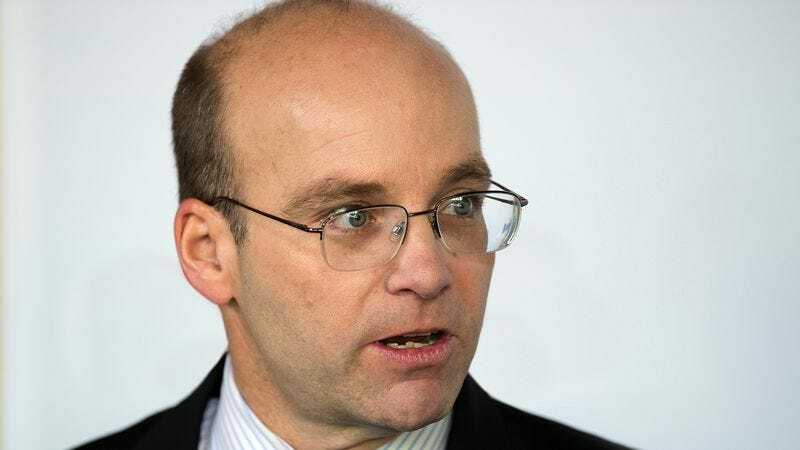 WASHINGTON—Saying that nothing in his journalism career could possibly have prepared him for this, Politico chief White House correspondent Mike Allen wondered Thursday where to mention getting yelled at by the president of the United States in an article he was writing. “I can’t put it in the lede, of course, but I probably should at least bring up the fact that the commander-in-chief took nearly a full minute out of the press conference just to ream me out,” said Allen, adding that while he was intensely uncomfortable at the thought of inserting himself into his own piece, the lengthy, belittling tirade was an objectively newsworthy moment deserving a full paragraph or even the focus of an entire story. “God, how do I even refer to myself in this? It’s weird if I say ‘The president then yelled at a reporter from Politico,’ but I also can’t say ‘And then the president yelled at me.’ Jesus, do I also have to include him saying I should be fired?” At press time, Allen was relieved to learn that he would not have to face this dilemma again, as he would no longer be called upon in press conferences.